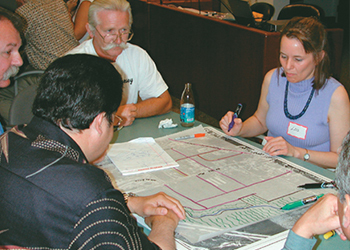 The City invites community members to participate in the General Plan Update process through community workshops, the General Plan Advisory Committee (GPAC) meetings, and public meetings with the Planning Commission and City Council. 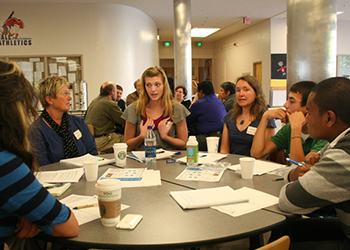 Input from community participants will be used by City staff and decision-makers to refine Scotts Valley vision and update the goals, policies, and implementation programs in the General Plan. 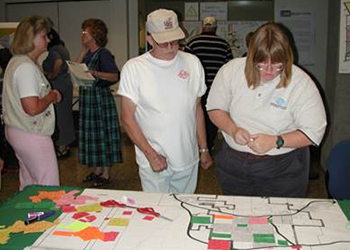 Your input will help make sure the General Plan reflects the expectations of residents for Scotts Valley’s future! If you would like to receive updates regarding the General Plan and upcoming worksops and meetings, let us know and we'll put you on our mailing list.